This casa with air conditioning is suitable for 2 person (maximum for 3 people with possibility of placing extra additional bed or cot). 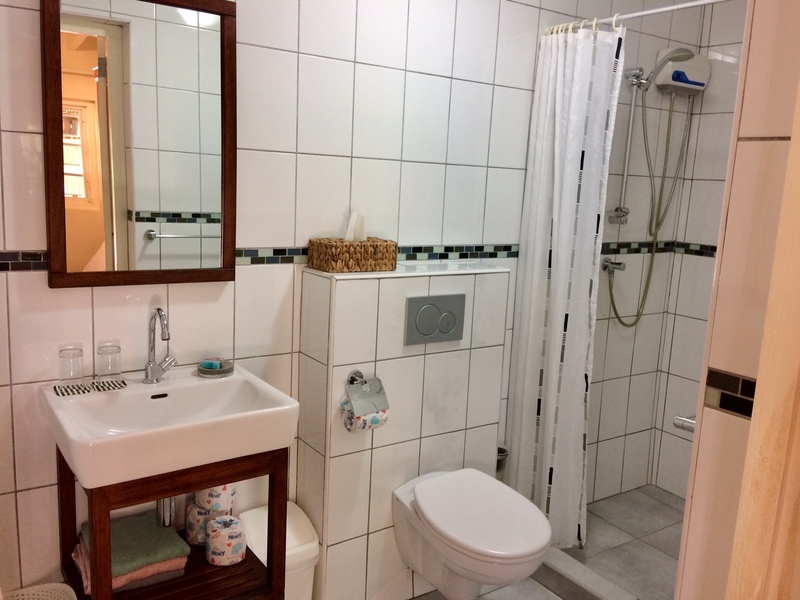 In addition to a lovely 2-bed (extra long, > 2 meters), it has a private bathroom with shower, sink and toilet, a kitchen and a sitting area. Of course with a private terrace, so you can eat outside or relax. This casa is located in the tropical garden. This casa with air conditioning is suitable for 2 persons. 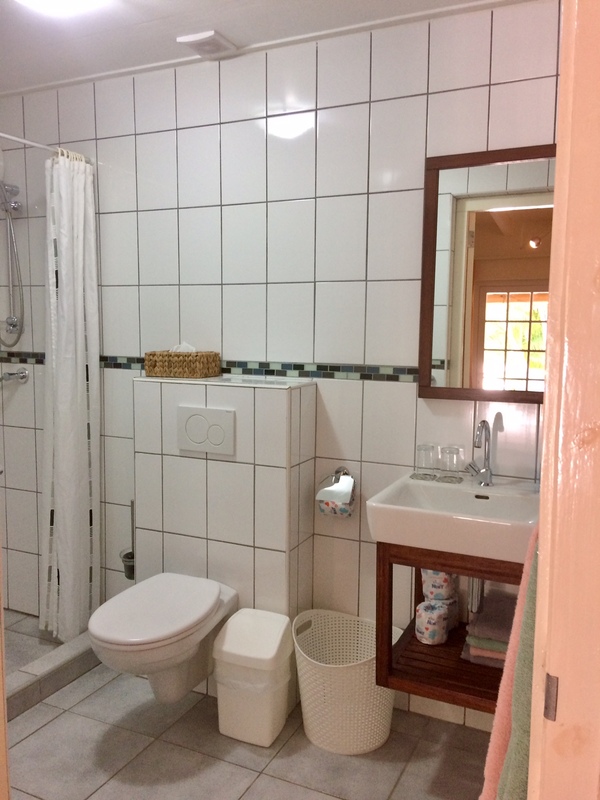 In addition to a lovely 2-bed, it has a private bathroom with shower, sink and toilet, a kitchen and a sitting area. Of course with a private terrace, so you can eat outside or relax. This casa is also in the tropical garden. This is the biggest casa, ideal for families, suitable for up to 4 people and of course with air conditioning. There are two bedrooms with 2 single beds (maximum for 5 people with possibility of placing extra additional bed or cot). The master bedroom has extra long beds (> 2 meters). 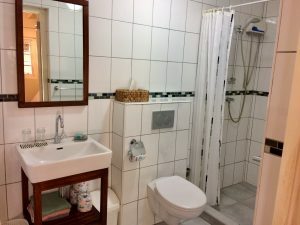 Of course this apartment has a private bathroom with shower, toilet and sink, a kitchen, a sitting area and a private terrace by the pool. Casa Piscina is located next to our house and the swimming pool. All our casas are equipped with a coffee machine (Nespresso) and a kettle (including coffee and tea), so you can make your own coffee or tea. A hair dryer, safe and free internet are also included. You can also use free beach towels, cool box / elements and beach chairs. Need a child’s seat? An extra bed or cot in the room? We would love to hear your wishes, so that we can arrange it for you. And if you want, we prepare a delicious breakfast for you, which we serve on your own terrace. If you are interested in staying with us reach out through the contact page.